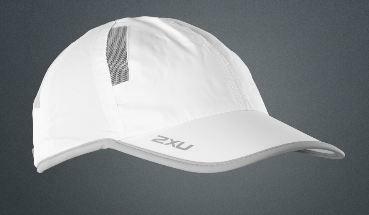 We are currently negotiating with 2XU to produce a club cap and visor. We have been offered a great deal which enables us to purchase the hats at significantly lower than what you can buy them for in the shop. 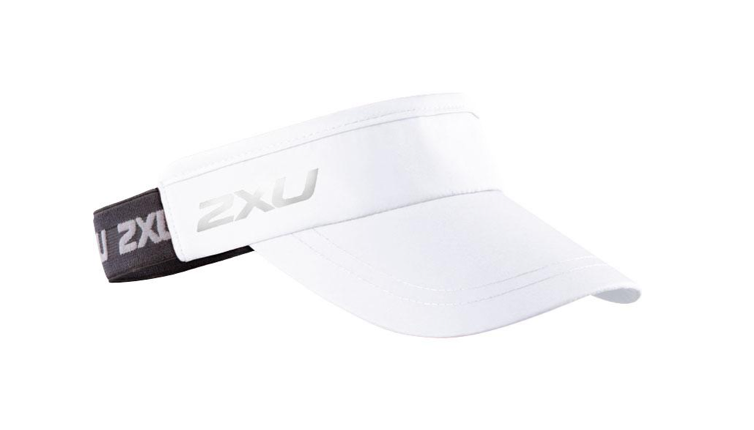 2XU make world class apparel and the hats and visors are top quality. We need you to give us an indication of whether you are interested in a cap or a visor. Please use our survey below to vote.